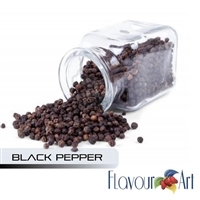 Chefs have come to rely on FlavourArt for its aromatic and distinguished flavoring. Likewise, our customers seek the sumptuously creative and distinctive FlavourArt flavors for their own e-juice concoctions. 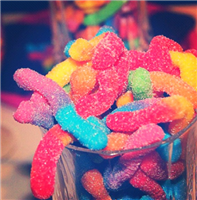 We proudly offer a variety of FlavourArt e-juice flavors at excellent prices. 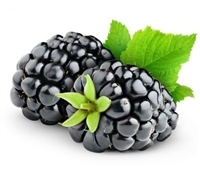 Choose the FlavourArt e-liquid flavoring that best suits your taste and preference. We offer popular and recognizable flavors, such as Cappuccino, Peppermint, Cherry and Caramel, and more adventurous flavors, such as Arctic Winter, Liquid Amber, Tiramisu and Jamaican Rum. Or for those truly looking to expand their horizons, click around the FlavourArt Emotions page for wildly inventive selections like Eclipse, SoHo or Storm. Items are available in multiple sizes for those who casually mix their own e-juice or for business owners interested in keeping supplies stocked. Bulk buying discounts are available! Buy FlavourArt flavoring with us and take advantage of rewards points by simply signing in before each purchase. We love our customers! Enjoy fast and FREE shipping, too, on all orders over $99!